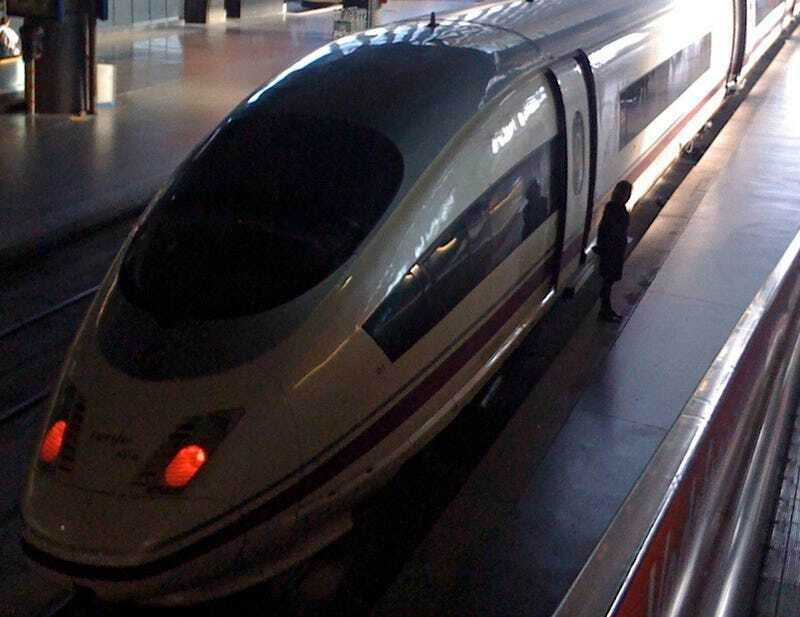 I'm now in my Barcelona hotel after coming up from Madrid in the bullet train (wheeee!) I will be covering the Mobile World Congress 2009, which will be loaded with new products. Stay tuned.